Wow a fantastic effort by all involved and we now have finished the first phase of the project ‘Volcanic Margin Petroleum Prospectivity- VMAPP’. 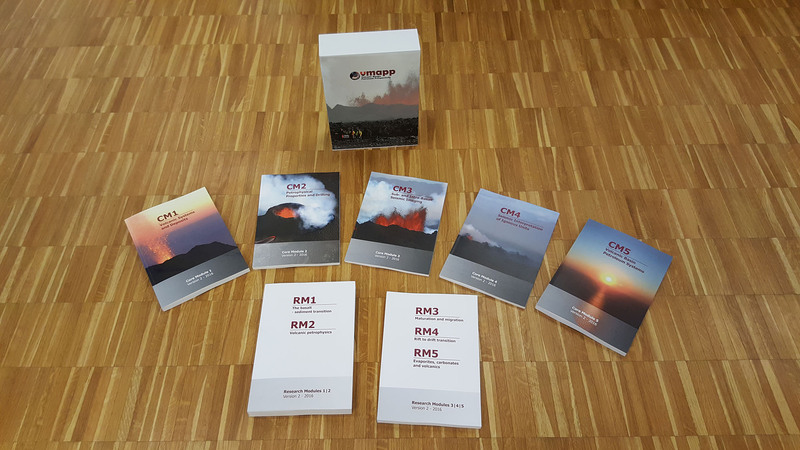 This is a big multi-client industry report and training manual set, developed to help those in industry understand more about volcanic rocks. We have packed a lot into 5 core modules and 5 Research modules, but it’s a joy to see the final product in its entirety. If you are in the industry and interested to find out more about VMAPP drop me a line and I can discuss further, and links to the details will be up soon. We will be working up plans for VMAPP2 so watch this space…..